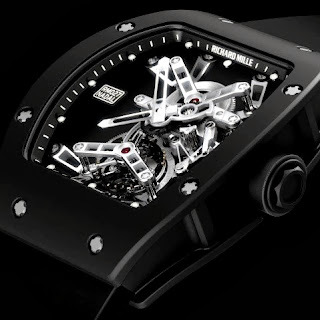 Does it make sense for a watch to feature a tourbillon and cost $525,000 if it was designed to be worn while playing tennis? Absolutely not, but that’s part of the charm of the RM027. 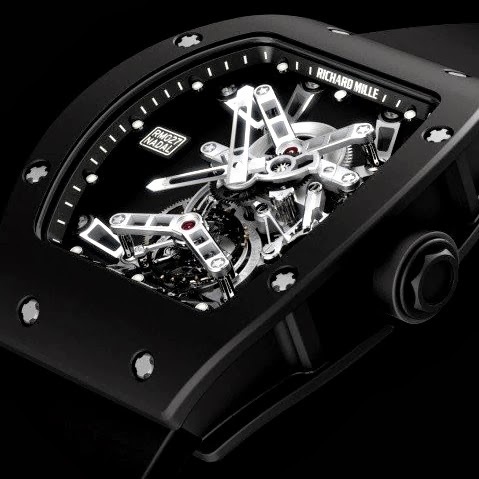 This watch weighs less than 20 grams and was actually sculpted to Rafael Nadal’s wrist and game so that he could wear it mid-match. The watch is so light that Richard Mille was forced to use plastic instead of glass for the crystal -- because using sapphire would have doubled the weight of the entire watch. Only 50 RM027s will see the light of day, and even at a half a million dollars, they are likely all accounted for.